The Palm Zenith Pants are a light weight semi dry pant with neoprene ankle gaskets and are constructed from Palm's XP 2.5 Layer Fabric. 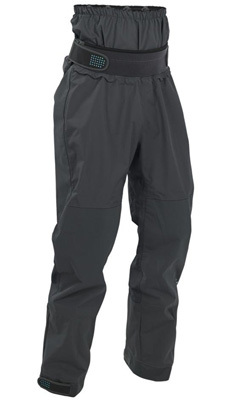 The Palm Zenith Pants are an excellent choice for paddlers looking for a lighter weight trouser. 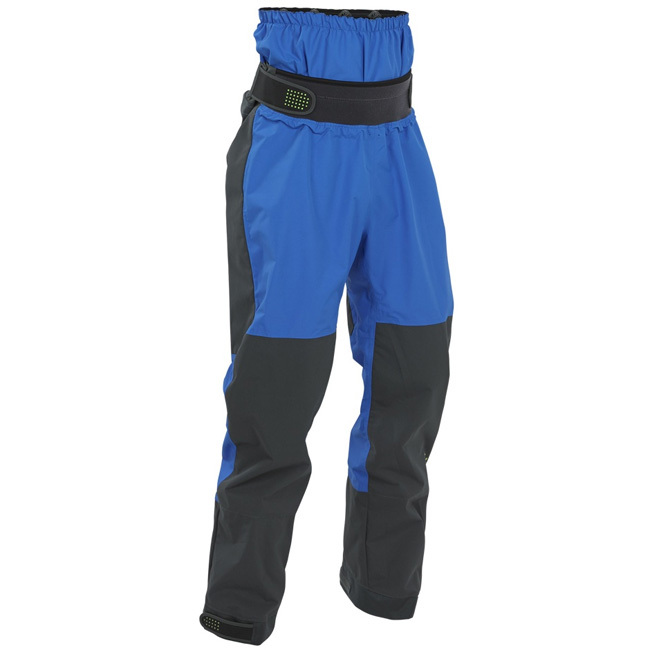 The Zenith pants are constructed from Palm’s XP 2.5-layer fabric, this makes them light and very breathable, ideal for those warmer days on the water or to keep the worst of the weather off whilst paddling your sit on top kayak or open canoe. The Zenith pants have a neoprene ankle gasket making them very comfortable and easy to get on and off. The double waist will interlink with any cag to reduce water ingress. We offer a delivery service for the Palm Zenith Dry Pants throughout the UK & Ireland to home and work addresses. Unless instructed otherwise, we endeavour to supply the Palm Zenith Dry Pants in 3-5 working days within the UK mainland. Delivery times are estimates based on years of experience; we do not offer a guaranteed timed delivery service. Our overnight service works well for the core more densely populated areas of the UK for Clothing and Equipment orders. However more remote less densely populated areas will not be covered by a next day service. Buy a Palm Zenith Dry Pants online from our website and collect from our shop in Hamworthy, Poole or you can collect from any branch within the Canoe Shops Group. There is no cost associated with in-store collection.